We appreciate no two clients are the same and understand the need to tailor our services to meet your requirements. For over 40 years, Ashfield Accountancy has utilised cutting edge technology to provide accountancy services, and continues to seek out the most efficient ways of delivering services to clients. 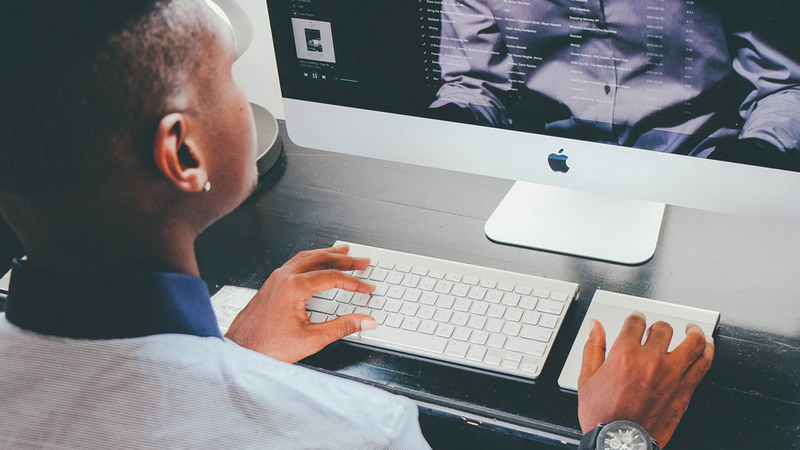 By embracing the latest technology, we are able to advise the best way of obtaining the financial information you need to run your business whilst making sure you also operate as tax efficiently as possible. We constantly strive to ensure fees remain competitive whilst making sure our services are delivered by a team of experienced and dedicated professionals. As an established local practice, we offer support for individuals and all types of businesses needing advice about Accounting in Woking. 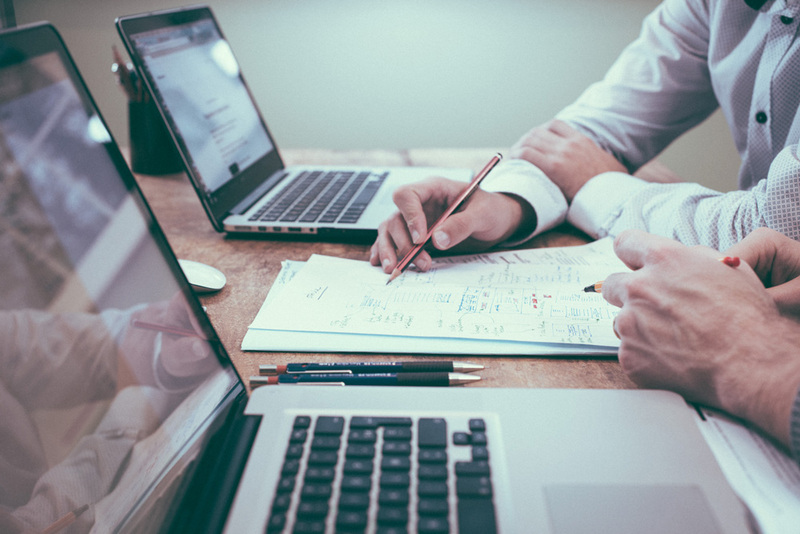 We recognise that no two clients have the same needs, and when it comes to providing Accounting services for you or your business, we are happy to tailor our service to suit your needs. We have worked with many satisfied clients throughout Surrey who have benefited from our extensive experience, and we generally exceed expectations, often saving money for individuals and businesses in the course of our work. 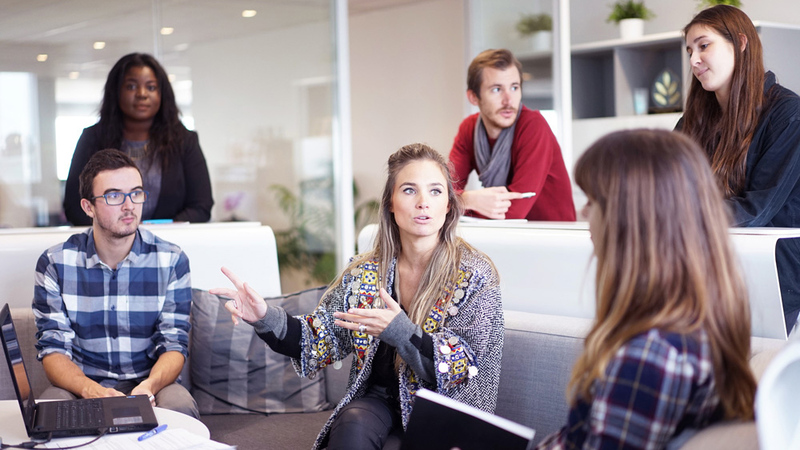 With a keen desire to get to know our clients, we invite you to call for a free and informal discussion. You may just find our approach a refreshing change to you what you were expecting. Ashfield Accountancy, situated close to Woking railway station, is a dedicated team of experienced accountants committed to providing individuals and small to medium sized businesses a complete and cost effective range of accounting services. Our client base is predominantly centred around Woking, but extends throughout Surrey and the UK. 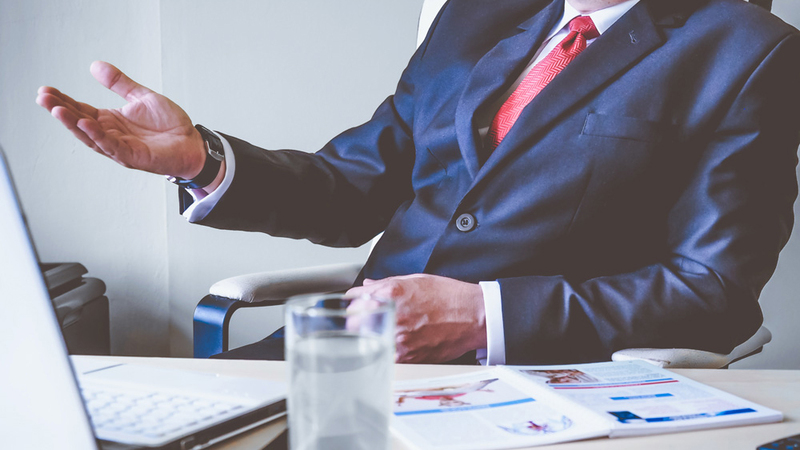 Our knowledge and experience of all aspects of accountancy has given us an intimate understanding of what running a business is really about – and we deliver the accounting services you need, in the way you need them, in a manner you understand. We value all our Clients, and believe it is essential that we provide the accounting services you need, at a time that suits you. 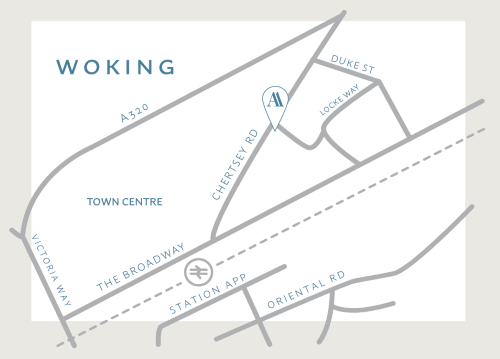 Many of our Clients are very busy running their businesses, so we offer evening & weekend appointments to suit you with parking immediately outside our Woking office. We offer the facility to deliver accountancy services at your premises, or any convenient location. This has always been popular however the trend is now to replace this traditional service by using cloud based accounting solutions. We are happy to accommodate whatever you need, wherever you need us, ensuring you achieve the best results. 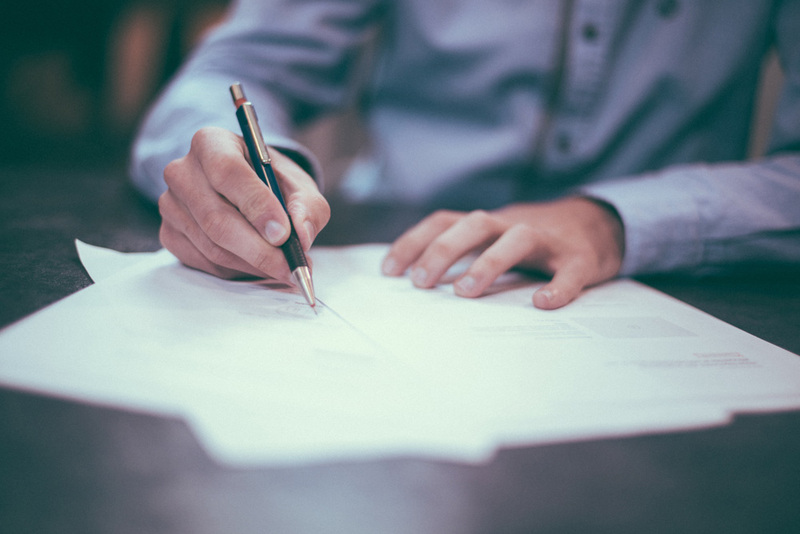 Our approach to tax and accountancy matters is transparent and straightforward - we guarantee to pay any fines or penalties incurred if we do not file your accounts or tax returns on time (subject to the necessary paperwork being made available to us within reasonable time scales). Our aim is to provide a 'one-stop shop' for all your accountancy solutions to enable you to concentrate on running your business. We are an accountancy business committed to new technology that will enhance our services, reduce your fees, and give you greater flexibility and availability to information about your business. Feel free to call and discuss your accounting requirements with no obligation and also take advantage of a FREE INITIAL CONSULTATION.  We are a Xero Champion Partner, Quickbooks Platinum Certified Partner & a TAS Accounting Software business partner. We also have experience in a wide range of other accountancy software packages for desktop and cloud. You can be sure that whatever software package you have we will be able to assist you. Our cloud based payroll service can provide payroll information direct to any PC within minutes of being processed by our experienced payroll staff or, if you prefer you can subscribe to use the payroll portal on self-serve basis. The Ashfield Accountancy App is like a piece of our Practice in your pocket! 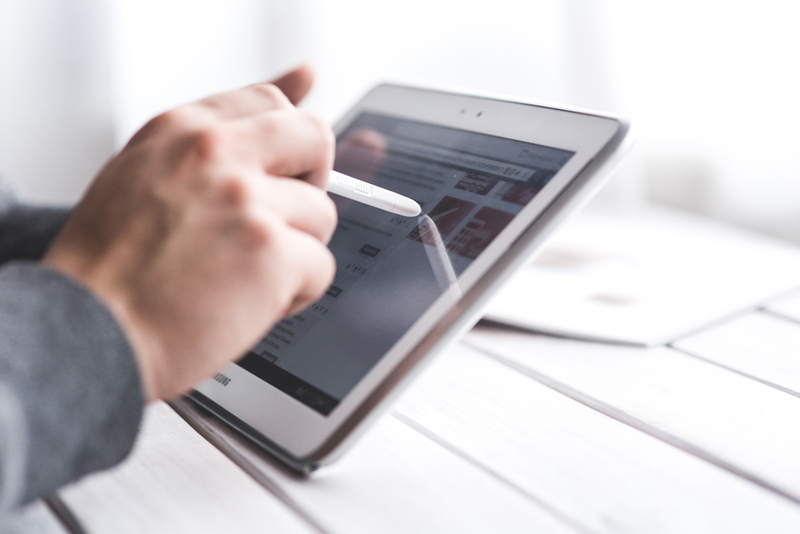 It's a great tool to help your business on the go, including useful news, information, and calculators for currency, VAT, income tax, and much more. There's a handy Receipt Manager function that can integrate to ReceiptBank, a Mileage Tracker, and links to all of our partners like Virtual Cabinet, Xero, and Quickbooks. 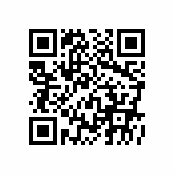 Available for FREE through Google Play & iTunes stores, the Ashfield App is useable on phones or tablets, and easy to download; just click the icons here, or scan the QR code. Search for “MyAccountants” in the Google or Apple stores (or use the icons / QR code below), and enter the code ASHFIELD to begin registering. In addition to the services above, we offer you access to our Resource Centre, packed with useful free content. Click the button below to access the Resources. The Virtual Cabinet Document Portal is our ‘virtual letterbox’ - a highly secure method of communicating with our clients. The portal allows us to store, send, and receive documents, with legally binding digital signatures for turnaround times in hours. NetPayroll is an online payroll service that is second to none, delivering precise, professional and tailor-made RTI compliant payroll services whilst being simple to use and competitively priced. We provide an online payroll service that is straight forward and can be run by you, with pricing that eliminates any hidden and often expensive extras. We offer a client operated and/or a bureau operated RTI payroll solution putting our service way above other outsourced payroll service providers. Beautiful cloud-based accounting software which connects people with the right numbers anytime, anywhere, on any device. For accountants and bookkeepers, Xero helps build a trusted relationship with small business clients through online collaboration. Helping over 700,000 subscribers worldwide transform the way they do business. An accounting software package developed and marketed by Intuit. QuickBooks products are geared mainly toward small and medium-sized businesses and offer on-premises accounting applications as well as cloud based versions that accept business payments, manage and pay bills, and payroll functions. Receipt Bank helps small to medium-sized businesses, sole traders, and individuals save valuable hours by pulling information from receipts and invoices quickly, accurately, and efficiently. AutoEntry automates data entry by accurately capturing, analysing and posting all of your invoices, receipts & statements into your accounting solution. We have teamed up with Vantage Tax Fee Protect to offer our clients a Tax Enquiry Protection service & free access to their Business Advice Lines. Vantage has a dedicated team of qualified professionals available to take calls from our clients and give advice on a wide range of issues. Their advice lines have been in operation for over two decades and cover a variety of topics under Human Resources, Health and Safety & Business & legal matters. Just call 0116 243 7891 quoting Ashfield Accountancy. Ashfield don't just 'do our books'; they are an integral part of our business. I can't recommend them highly enough as an accounting partner for others. I have been an Ashfield client since 2011. From the first day they have advised me on many financial and accounting matters with pragmatic and relevant advice that has given me the missing knowledge, and peace of mind, to plan for the future. Whether investment preparation, tax affairs, or financial advice, they take care of my business, no fuss. And when times are tough, as any small business will have experienced, I have always turned to them for support and friendly guidance. I look forward to continuing with them for many years to come. Thank you Ashfield! We have worked with Ashfield Accountancy for a number of years. Mark and his team provide an excellent service. We have always found them extremely helpful, polite and understanding, and we would not hesitate to recommend them. Great guidance and business advice. We've been with Ashfield for over 5 years now. The team have always been very supportive and knowledgeable. I'd like to thank them for the assistance and advice they have given my business over the years to help with our continuing development and growth. Full service from start-up to ongoing growth. Ashfield Accountancy have been involved with ModernGlide from the company’s conception. Their attention to detail and introduction to Xero, cloud based software, have helped us grow our business to where we are today. Ashfield are easy to deal with and always available at the other end of the phone. Many thanks for all your help over the past 3 years. We have been using Ashfield Accountancy since we started our business. It was important for us to work with an accountancy practice that could work with and alongside us to understand, develop, and implement processes which were all new to us. This is where the Ashfield team really excel, as they are happy to provide that assistance, mentoring and guidance whenever it is required, in a professional, polite and friendly manner. The value of working with Ashfield goes far beyond number crunching – you are really made to feel you are working in partnership with a company that has more of a family feel. We plan for this to be a long term relationship, and if you are a small to medium size business and want to be in safe hands in the complex world of tax and accountancy, then 'highly recommended' would be an understatement. Ashfield have been my accountants since I started my business in 2012. I am based in Woking and was looking for a local practice. Mark Hill’s professionalism, understanding and willingness to talk with me, even though I was not an established business, ensured that I was keen for Ashfield to become my accountants. Since then, what makes Ashfield different is that they see the business issues before the accounting issues. I feel they were always talking my language first, business, not theirs. I have always found Ashfield to be fast, dependable and willing to go the extra mile.